On the West side of town there are many places to pull off the road and enjoy the scenery. One such pull off is the Painted Hills trailhead. 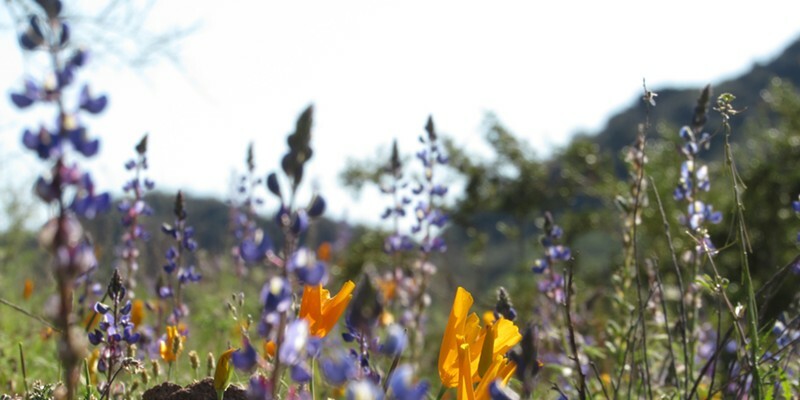 After Snowfall, Wildflowers Bloom: Round Two! Flandrau Science Center & Planetarium at the University of Arizona is off to the moon, hosting its first ever Moon Music Serenade event pairing music, telescopes, and a special moon presentation. 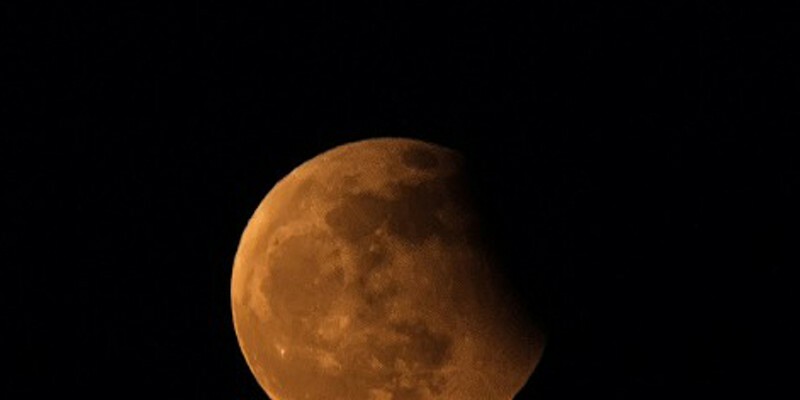 A lunar eclipse will begin on Sunday, Jan. 20, at 8:30 p.m. when the Earth’s shadow starts to cross over the Moon, leading to a full lunar eclipse around 9:40 p.m. when the shadow moves to cover the entire Moon. 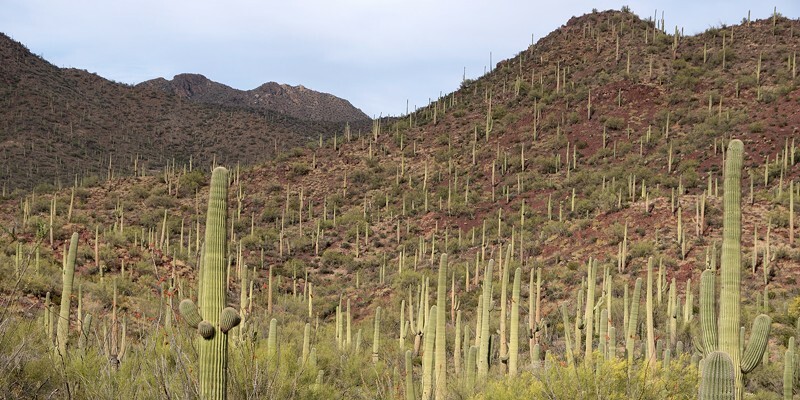 Beginning Jan. 1, 2019, the entrance fees at Saguaro National Park will increase by $5, the park announced in a press release Dec. 20. 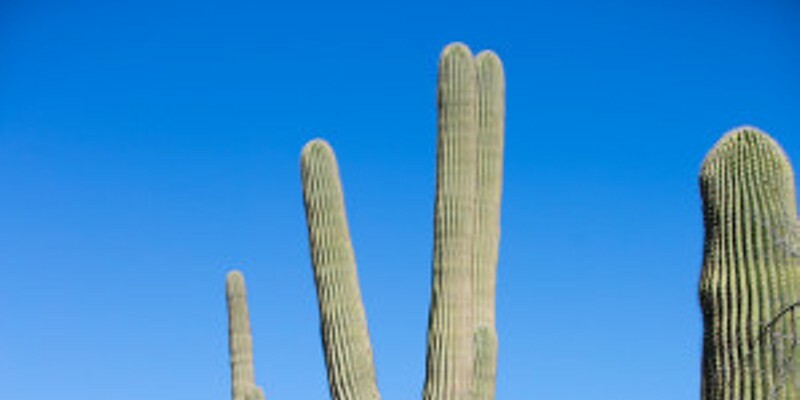 The seven-day private vehicle entrance fee at Saguaro National Park will go up from $15 to $20, the seven-day motorcycle entrance fee will rise from $10 to $15, individual entrance passes for pedestrians and bicyclists will increase from $5 to $10 and the Saguaro Annual Pass will increase from $35 to $40. 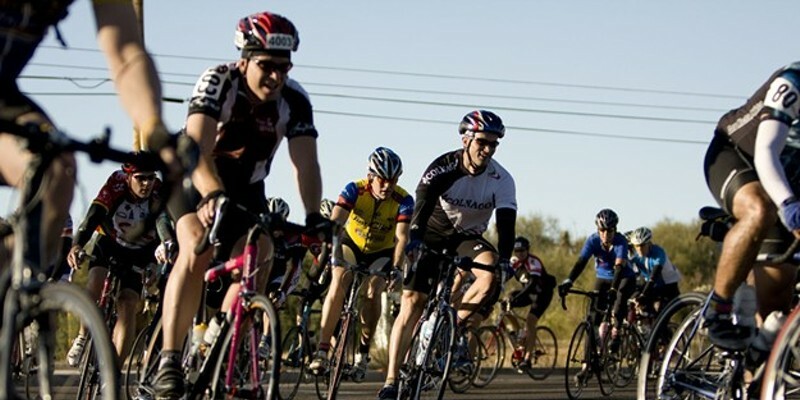 Happening annually since 1995, the event has grown from 800 participants to over 4,000. Last year 48 states and 5 foreign countries were represented. 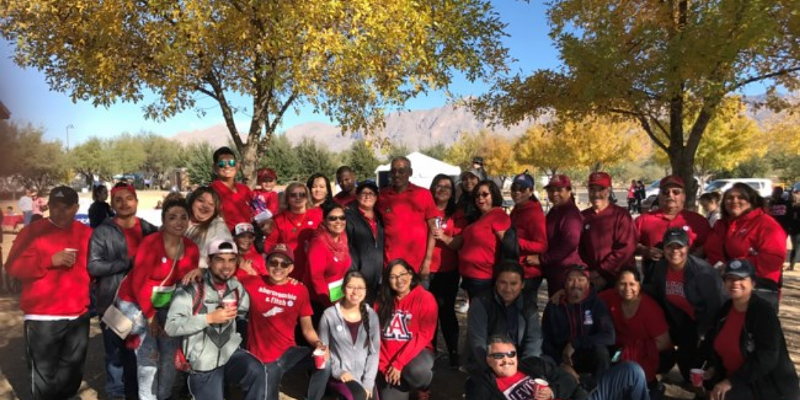 Does a day of games, prizes, face painting, crafts, inflatables, tennis, disc golf and class demonstrations sound like fun for you and your family? 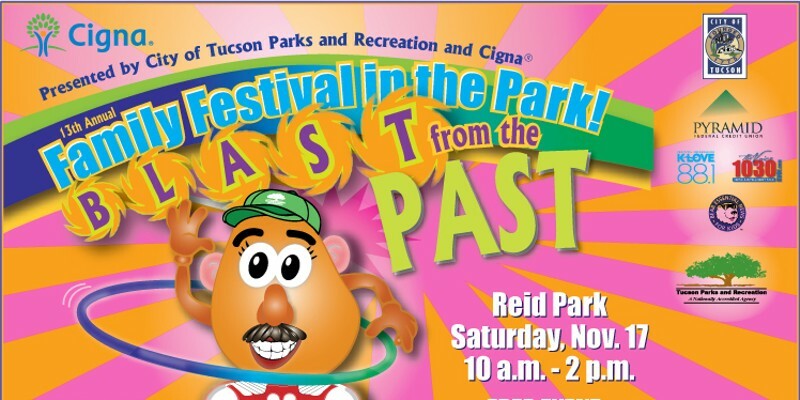 On Saturday, Nov. 17 from 10 a.m. to 2 p.m., Cigna and Tucson Parks and Recreation presents the 13th annual Family Festival in the Park. 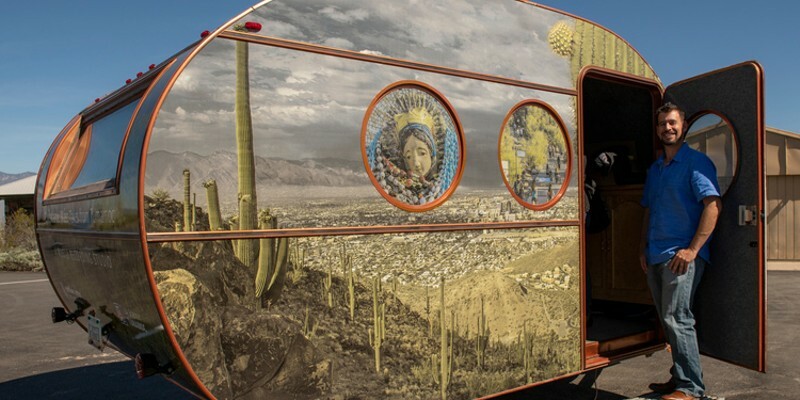 Not all of El Tour is in Tucson. 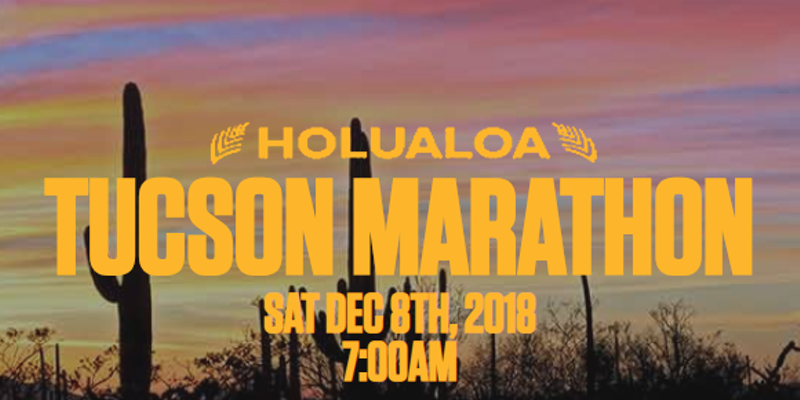 This year’s new 25-mile segment will start at Marana Heritage River Park, located at 12375 N Heritage Park Dr.
Help bring awareness to liver disease and provide financial support for educational programs and patient services to the millions of Americans battling one of the 100 known liver diseases, on Saturday's Liver Life Walk. Every walker is provided with sample emails, a personal fundraising page and staff to provide guidance and fundraising (online or through mail) support.